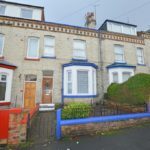 A TRADITIONAL FOUR BEDROOM TOWN TERRACED HOUSE, SITUATED ON THIS POPULAR STREET WITH HUGE GARAGE AND WORKSHOP TO THE REAR. THIS WELL PRESENTED PROPERTY WITH TWO RECEPTION ROOMS WOULD CREATE A FANTASTIC FAMILY HOME IDEAL FOR A JOINER OR TRADES PERSON WITH THE GARAGE AND WORKSHOP. The property when briefly described comprises entrance hall, bay fronted lounge, rear facing dining room and breakfast kitchen to the ground floor. To the first floor are two double bedrooms, bathroom and further w/c. To the second floor are tow further double bedrooms. Modern gas central heating, upvc double glazing and enclosed yard to the rear. In Addition to all of this is the 31 foot garage and connected workshop. 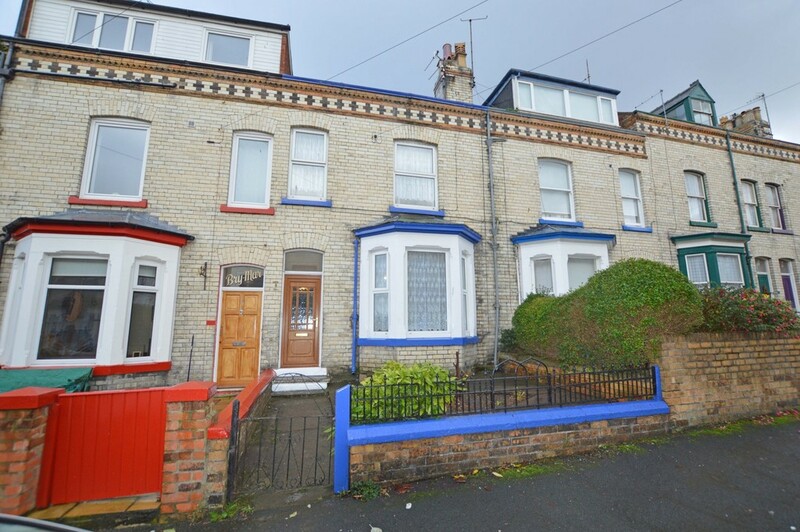 MAIN DESCRIPTION The property when briefly described comprises entrance hall, bay fronted lounge, rear facing dining room and breakfast kitchen to the ground floor. To the first floor are two double bedrooms, bathroom and further w/c. To the second floor are tow further double bedrooms. Modern gas central heating, upvc double glazing and enclosed yard to the rear. In Addition to all of this is the 31 foot garage and connected workshop. LOUNGE 13' 3" x 14' 8" (4.04m x 4.47m) Into Bay.